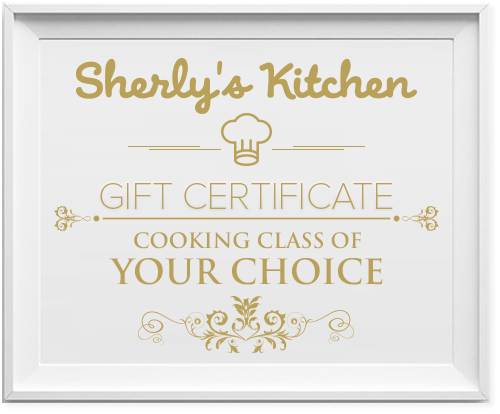 Our cooking class gift certificates are perfect for any foodie or anyone who is interested in learning a new culture! It can be a great couple’s cooking class for a fun date-night, special gift to share with a parent, and more. 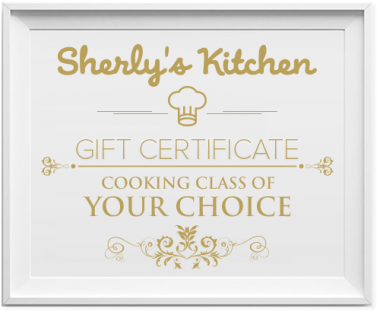 Give the gift of making cooking memories.